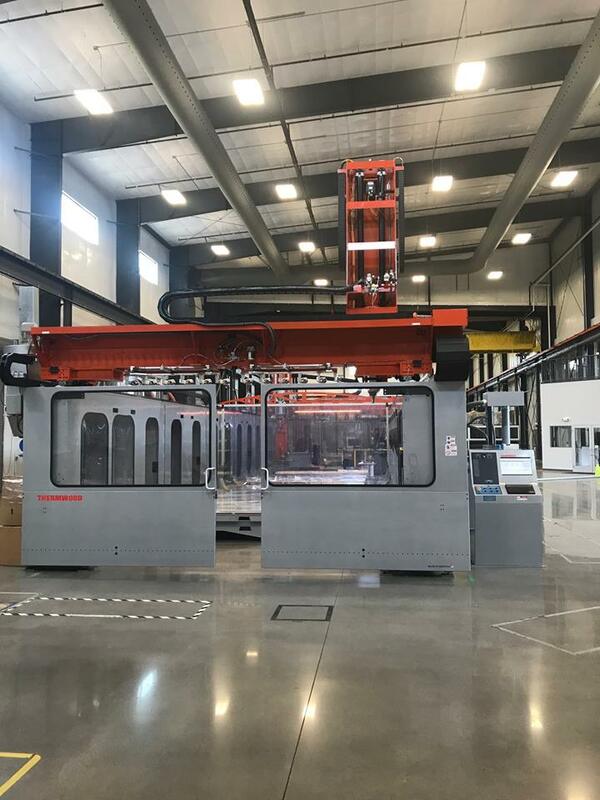 Local Motors has completed the installation of the world’s largest composite 3D printer, the Thermwood LSAM, at its Knoxville, TN microfactory. The large-scale machine will be used to produce Local Motors’ autonomous Olli shuttle. Local Motors has relied on large-scale additive manufacturing systems for quite some time now. In 2016, for instance, the Arizona-based company invested in two BAAM 3D printers by Cincinnati Incorporated. Now, the company seems interested in scaling up its AM capacity even more, as it has installed an LSAM system by Indiana-based company Thermwood Corporation. Thermwood’s LSAM technology was built specifically for producing large-scale structures and parts using composite materials and an additive approach. The system is part of its line of dual gantry additive manufacturing machines that are capable of printing parts and then trimming them down for precision. The machines are also scalable and can reach up to 100 feet in length. 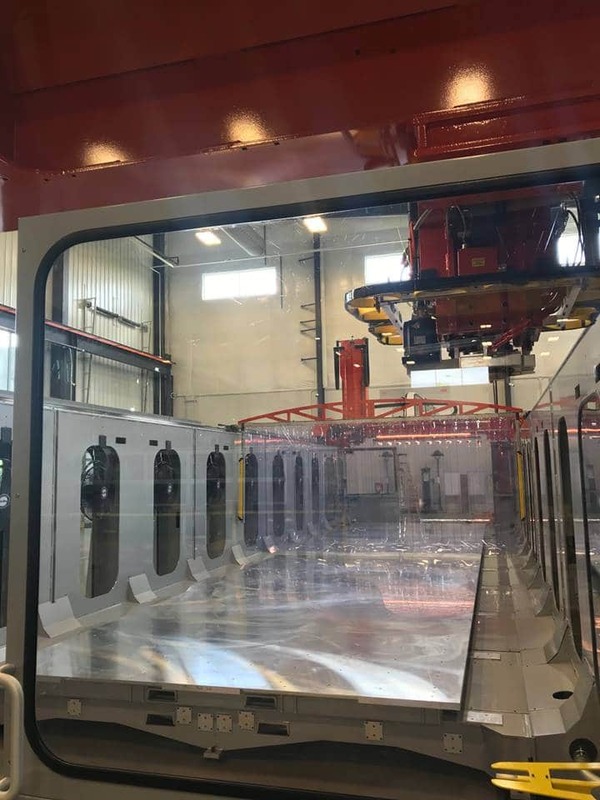 The LSAM system recently installed at Local Motors’ facility spans 10 feet by 40 feet (approximately 3.05 x 12 meters) and will be used to print production parts for the company’s innovative Olli vehicle, an autonomous 3D printed shuttle bus that has created a fair amount of buzz in both the AM and automotive sectors since its unveiling in 2016. Earlier this month, Local Motors announced the founding of a new company, LM Industries Group, Inc., a technology-enabled manufacturer that is being heralded as the “the world’s first digital OEM.” The company also announced that it had successfully secured over $1 billion in third-party operational support and vehicle financing for clients of its Olli vehicle.